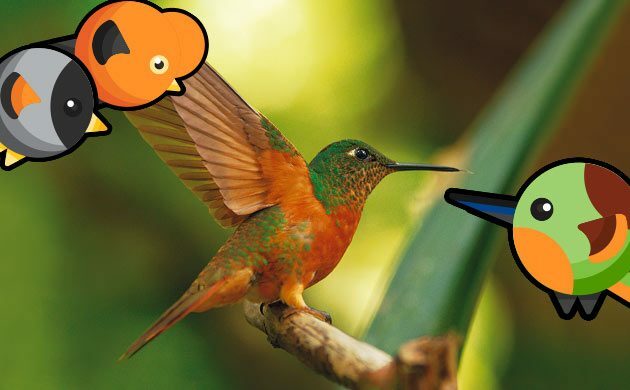 The people at the Peru national tourist office are giving you the chance to win a 7-day birdwatching adventure for two in Peru. Your trip will take you from the Amazon rainforest into the peaks of the Andes—with plenty of opportunities to take in Peru’s over 1,700 species of bird (the second most of any country) along the way. During your trip, you’ll stay at three spectacular properties run by Inkaterra. 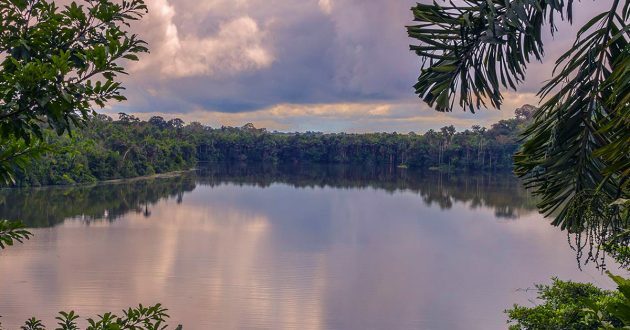 Your first two nights will be at the beautiful Inkaterra Reserva Amazonica lodge.You’ll have the chance to hike into the Inkaterra Reserva Amazonica Natural Reserve and discover the incredible realm of the Amazon rainforest. Watch the treetops for your first glimpses of the birds of Peru. Look for a variety of macaws, Band-tailed Manakins, and Lemon-throated Barbets. A twilight cruise then introduces you to the rainforest’s nocturnal animals. On your second day in the Amazon rainforest, you’ll take an excursion to Lake Sandoval. A half-hour hike takes you to the lake, where you’ll glide in a wooden canoe across a beautiful, mirror-like, oxbow lake that is home to many endangered species. After lunch and a siesta back at the lodge, you’ll visit the fascinating Inkaterra Canopy Walkway. You will ascend the first tower and walk through the treetops of the giant Amazon Basin, across hanging bridges. Views unimaginable from below and possible only from the air are revealed on this network of towers, bridges and platforms. Be on the lookout for toucans, woodpeckers, trogons, among many other species. Stay tuned to learn all about the second Inkaterra hotel you’ll be visiting during our next blog post. In the meantime enter to win the trip! Might be fun…but alas, I live in Mexico and do not qualify!